The Royal Birmingham Conservatoire, in Birmingham, England and Naxos Records have this week announced a new joint initiative to produce a series of internationally-released debut CDs for students from the school. 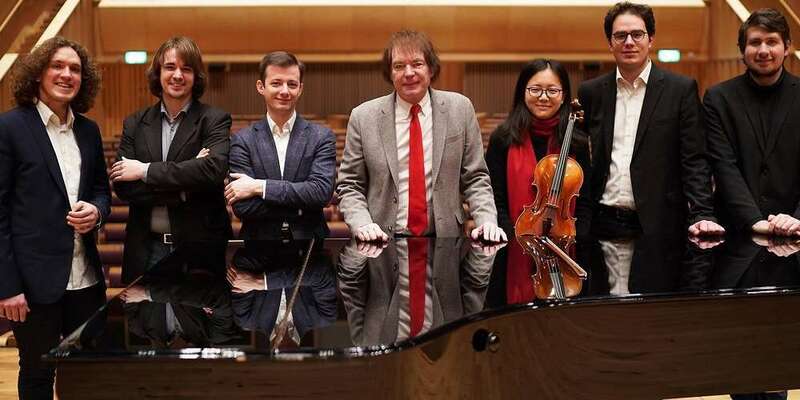 “I am delighted that Royal Birmingham Conservatoire is able to offer our talented students this extraordinary opportunity to record for one of the world’s leading record labels at the very start of their careers … ’ Conservatory Principal Julian Lloyd Webber has said. “I am certain that they will make the most of this unprecedented agreement,’ he has said. The six Royal Birmingham Conservatoire students chosen for this year’s recording project are: pianists Daniel Lebhardt, Roman Kosyakov, Pascal Pascaleff, Andrey Ivanov and Domonkos Csabay and violist Yue Yu.